What better way to finish off an epic trip than to build up a fresh tasty new whip? 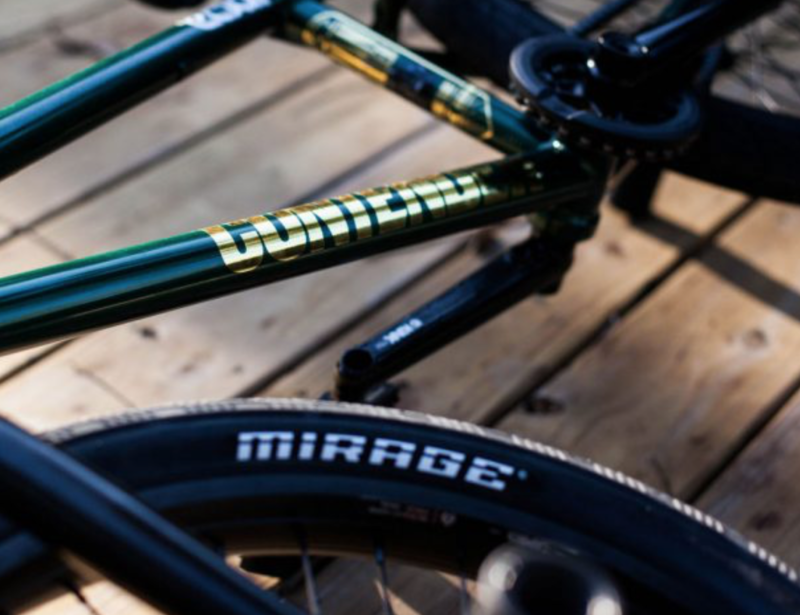 As our Austin trip draws to a close, Eclat PRO and handrail murderer Dan Coller just built up a brand new bike featuring all of our new 2018 products like the ONYX Stem, Camber Rims and Mirage Tires, as well as a sample of his signature frame from Kink. 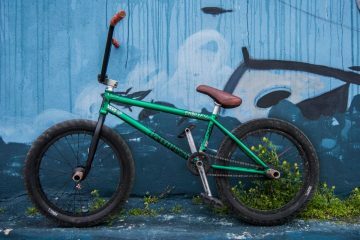 “This is the first time that I can remember building up a 100% completely fresh bike and it feels great. I’m testing out a sample of my signature frame from Kink and I couldn’t be happier with how it turned out. Along with that, I’m riding the new Onyx stem which is a continuation of my favorite stem of all time, the Eclat Mercury Stem. A short reach and a tall stem that looks simple and solid makes it a staple for my bike. I can’t see myself changing that up for a long time.